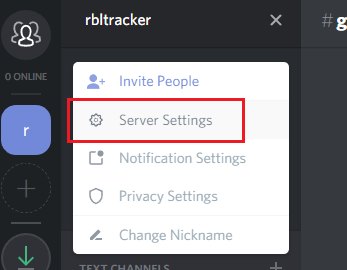 We’re extremely excited to announce that RBLTracker now supports sending messages directly to your Discord Dashboard. Today’s how-to blog post shows you exactly how to get a Discord integration up and running in just a few simple steps. 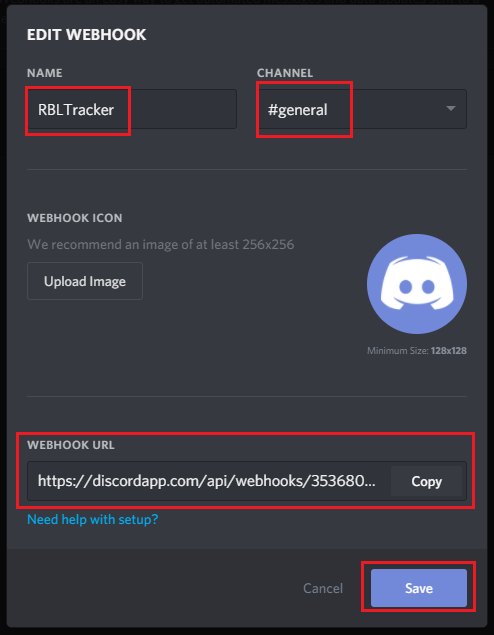 RBLTracker Discord messages are configured using simple webhooks configured in the Discord interface. Start by going to https://discordapp.com/, log in, and go your main messaging window. In the Edit Webhook dialog box, you can enter a name, channel, and webhook icon for this new webhook. We recommend using “RBLTracker” as the name. Once you’ve filled in those settings, click the “Copy” button beside the “Webhook URL” field, to copy the new webhook URL, then click “Save“. Select “Discord” from the Contact Type drop-down, and enter the Discord webhook URL you copied in the Webhook URL field, then click “Add New Contact“. Once you’ve added the contact, you’ll receive a confirmation message to your Discord account, with a confirmation URL that you will need to click on to confirm. Once the new contact is confirmed, it will be ready to use.